Surprise your guests with these charming personalized mirrors. 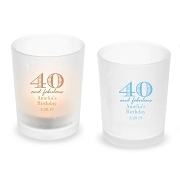 They are the perfect gift accessory that will add a little pizzazz to your next big event, no matter what the occasion. This must have fashion piece will be a little treasure for all your guests. This collection offers an amazing selection of colors and a wide variety of designs and patterns to celebrate many popular occasions. 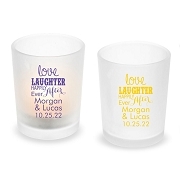 Whether it is a bridal shower, bachelorette party, or sweet sixteen party your guests will love the personalized gift you have chosen and designed, just for them. These personalized mirrors will act as a lovely reminder to all your guests of the fun celebration. Just select your design, color, and add your personalized text and your very special gift is complete. The compact mirrors are super cute. 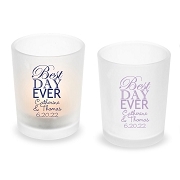 I bought these for my bridesmaids to throw in a personalized makeup bag with other wedding day essentials. They are going to love these! I love these compact mirrors for my bridesmaids. They are going to love them! These are the perfect gift for my ladies. 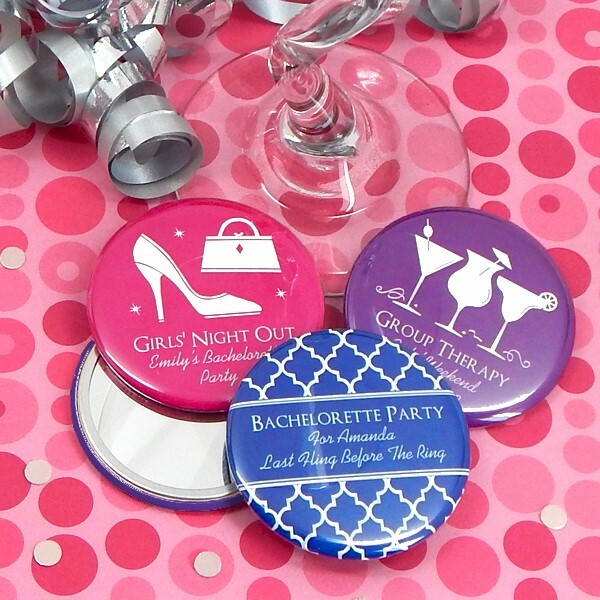 These compacts are perfect for my bridal shower!